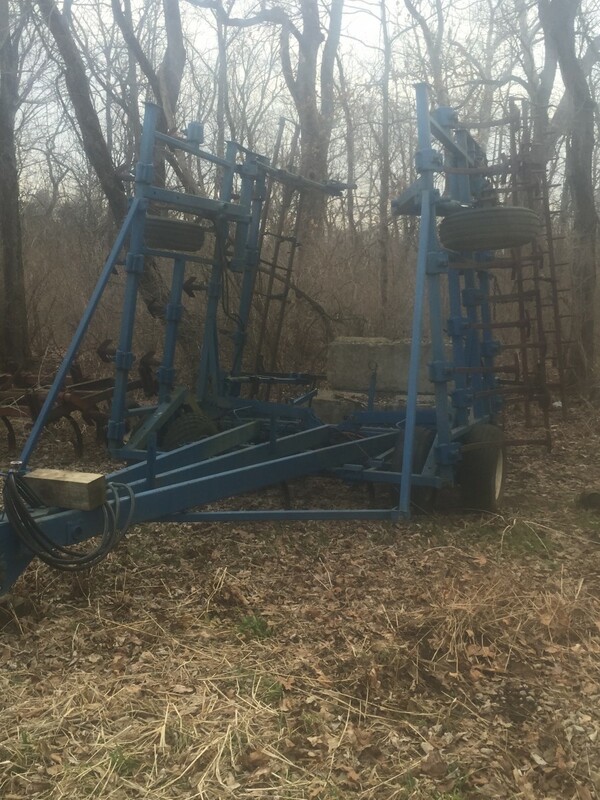 Lutmer Farms is pleased to offer the following items for sale. For more information, please contact Chris Lutmer at 513.200.1639 or chris@lutmerfarms.com. Lutmer Farms, LLC is pleased to offer a Deutz 30 foot field cultivator for sale. This field cultivator has good shovels and like new harrow on the back. $3,500. Lutmer Farms, LLC is pleased to offer for sale a 1994 Transcraft Trailer, 45 x 96. This trailer is in fair condition and has virgin tires. $2,900.